Air Force One Presidential air transport Principal differences between the VC-25A and the standard Boeing 747, other than the number of passengers carried, are the electronic and communications equipment aboard Air Force One, its interior configuration and furnishings, self-contained baggage loader, front and aft air-stairs, and the capability for in-flight refueling. These aircraft are flown by the presidential aircrew, maintained by the presidential maintenance branch, and are assigned to Air Mobility Command's 89th Airlift Wing, Andrews Air Force Base, Md. WASHINGTON ― It was a White House decision to cut in-flight refueling on the next Air Force One, a decision that might be challenged by Congress, according to an exchange Tuesday on Capitol Hill. The revelation came during a Senate Armed Services Committee confirmation hearing for Marine Corps Gen. Joseph F. Dunford, who was nominated to serve another term as chairman of the Joint Chiefs of Staff. 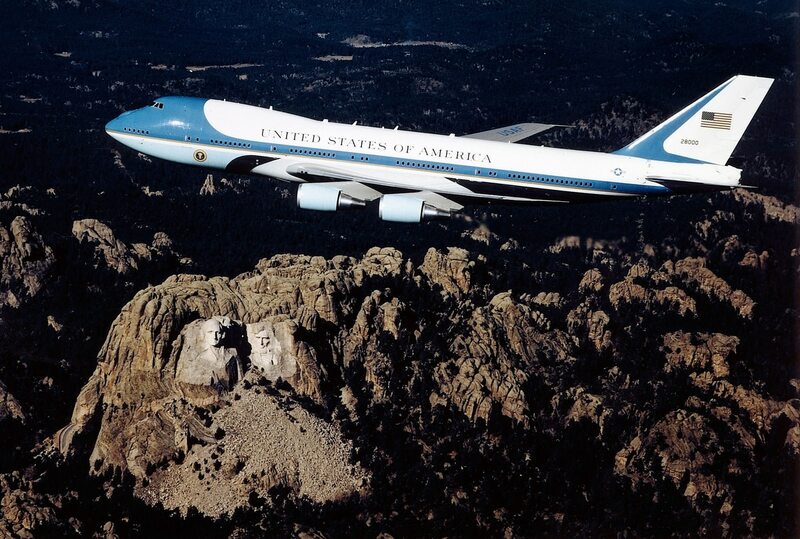 The Air Force announced in August that it would purchase two existing Boeing 747s to replace the two aging VC-25A aircraft that serve as Air Force One now. The aircraft will be modified with military communications systems and self-defense capabilities. At the time, the Air Force said it would not require that the aircraft have in-flight refueling capabilities. The modifications are expected to be completed around 2024. In February President Donald Trump said that after discussing the program with Boeing officials for about an hour, he’d been able to find ways to cut $1 billion in costs from the $4.2 billion program. The White House adjusted those cost savings to “millions” in April. Sen. Tom Cotton, R-Ark., suggested that the design requirements may be amended by Congress. “I think we might need to revisit that decision here on Capitol Hill,” Cotton said.